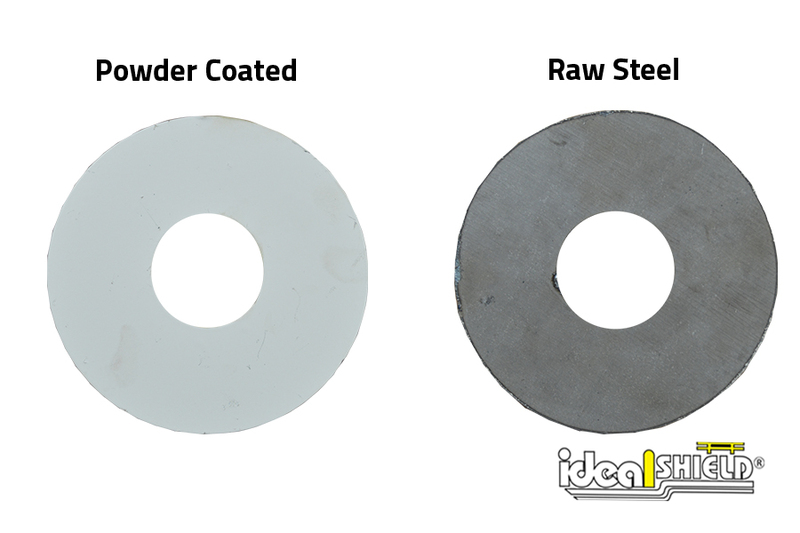 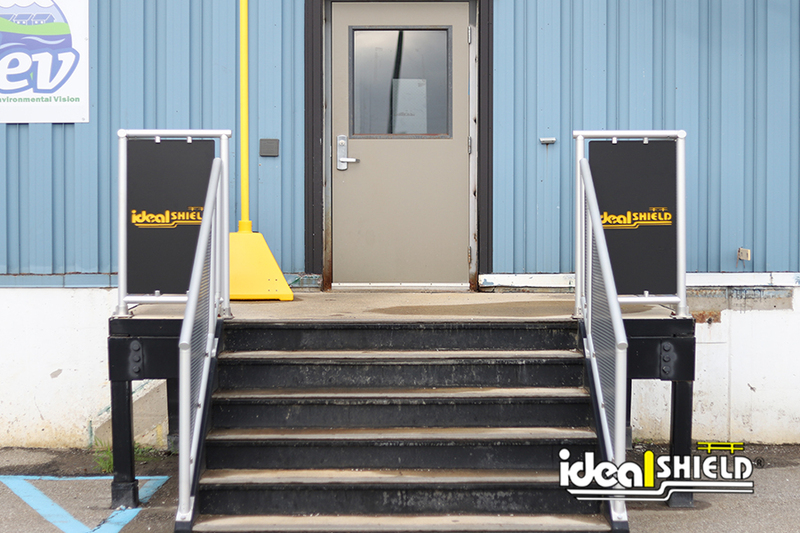 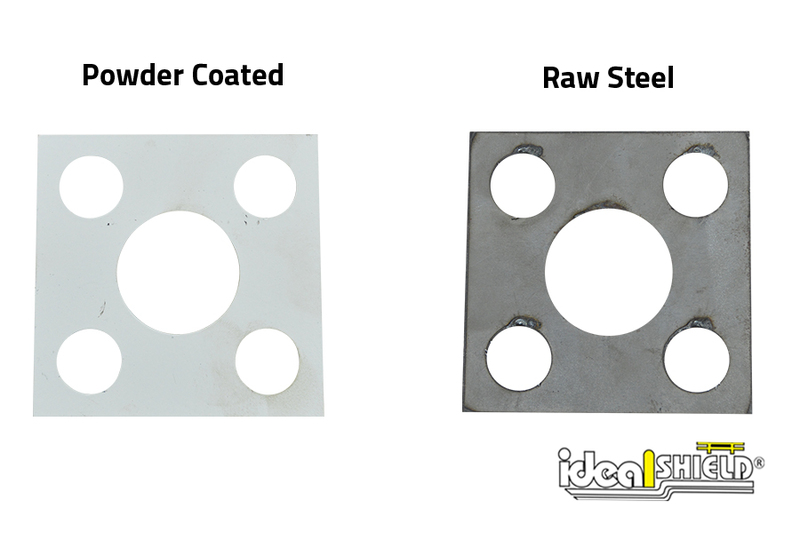 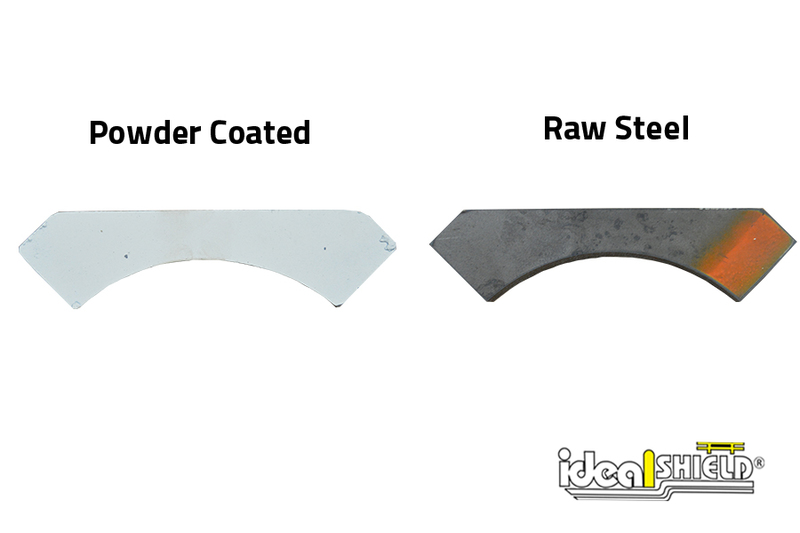 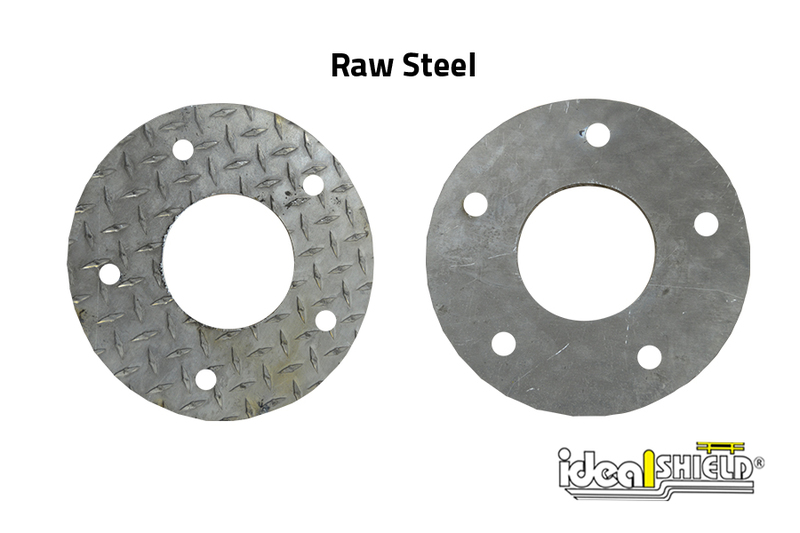 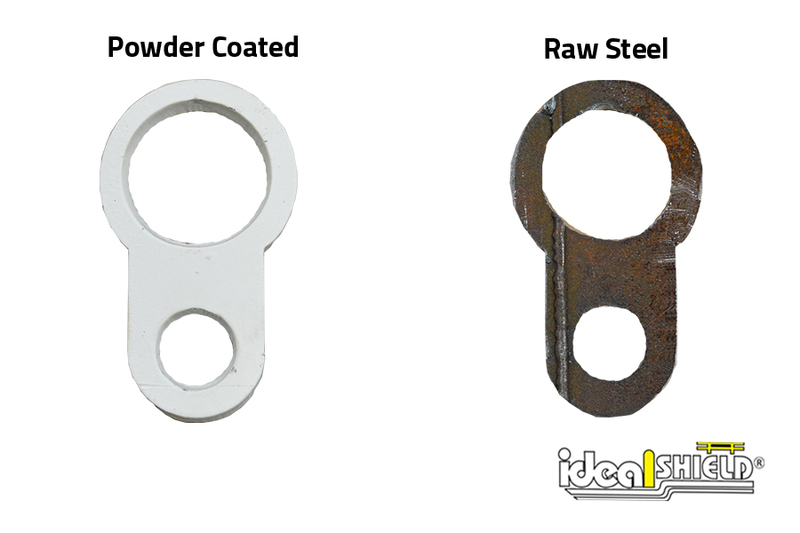 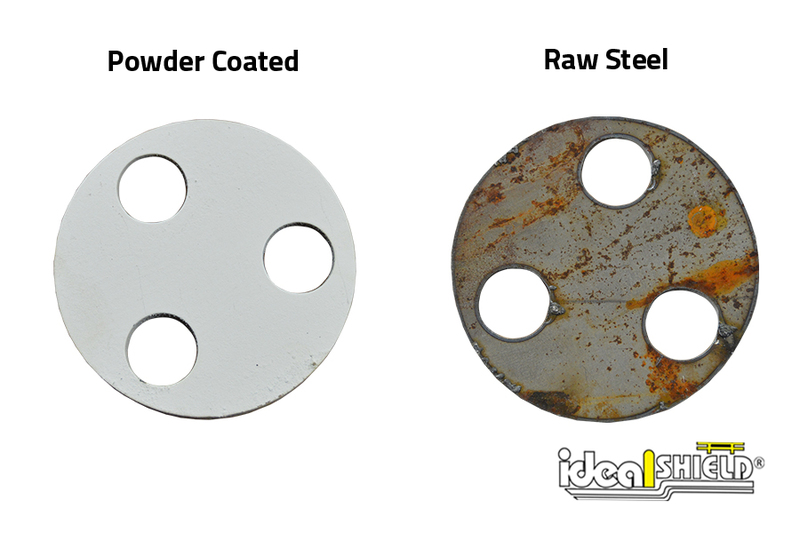 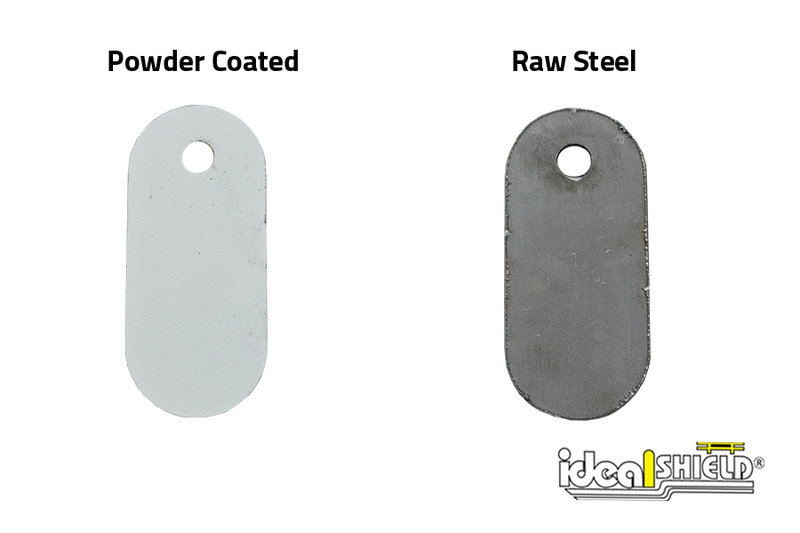 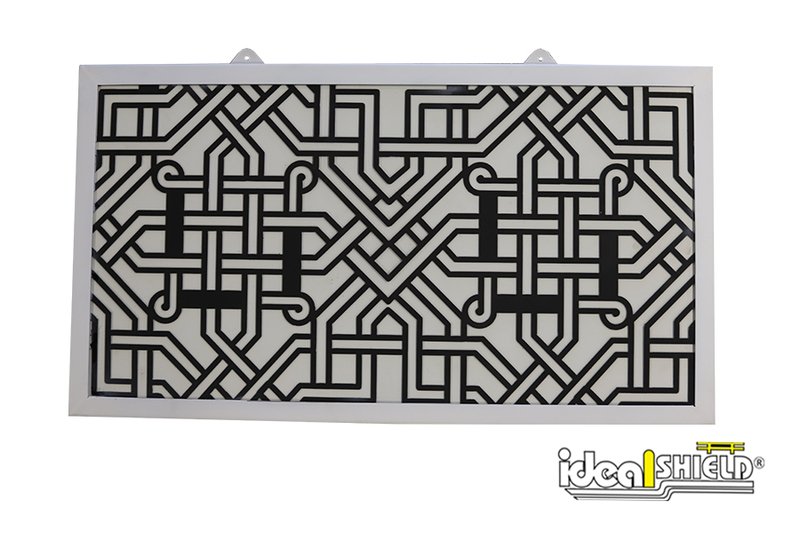 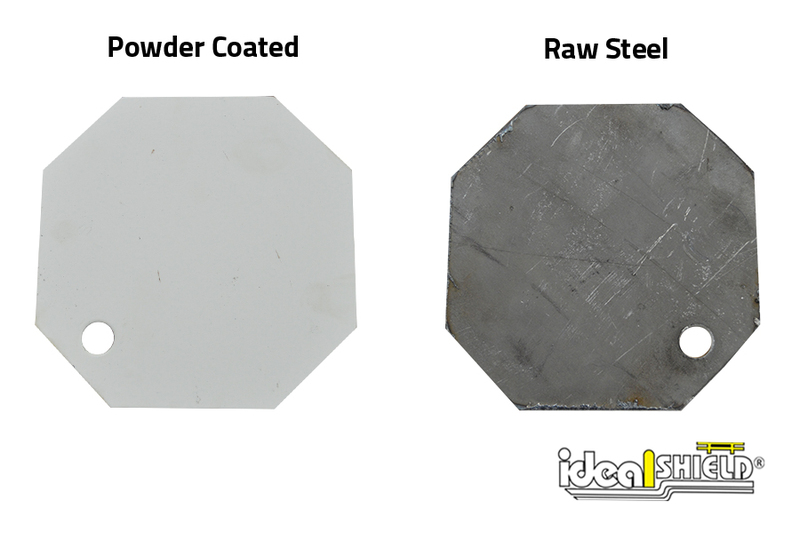 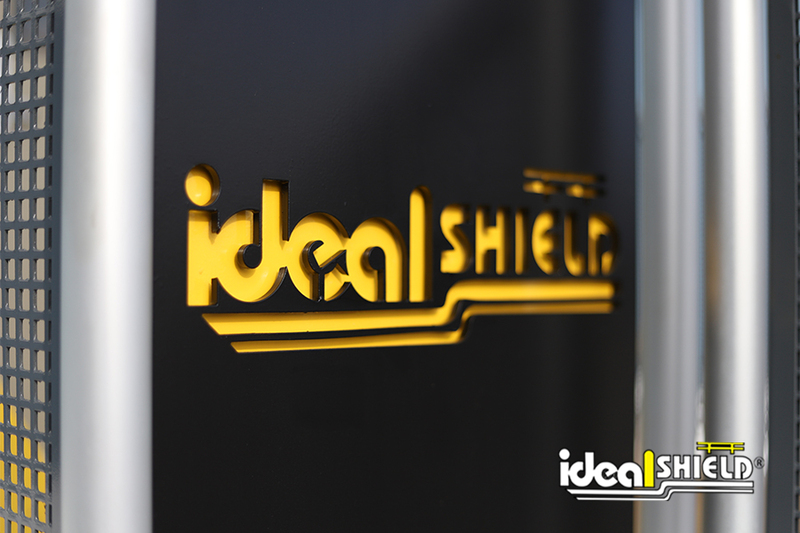 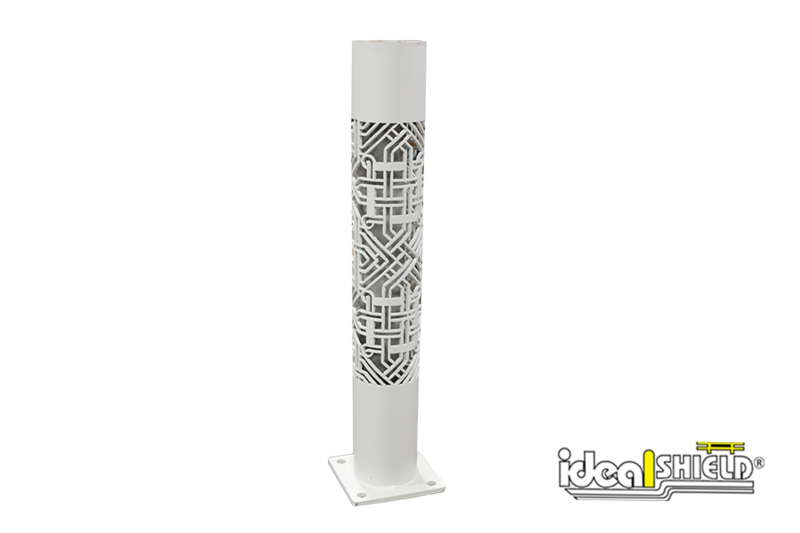 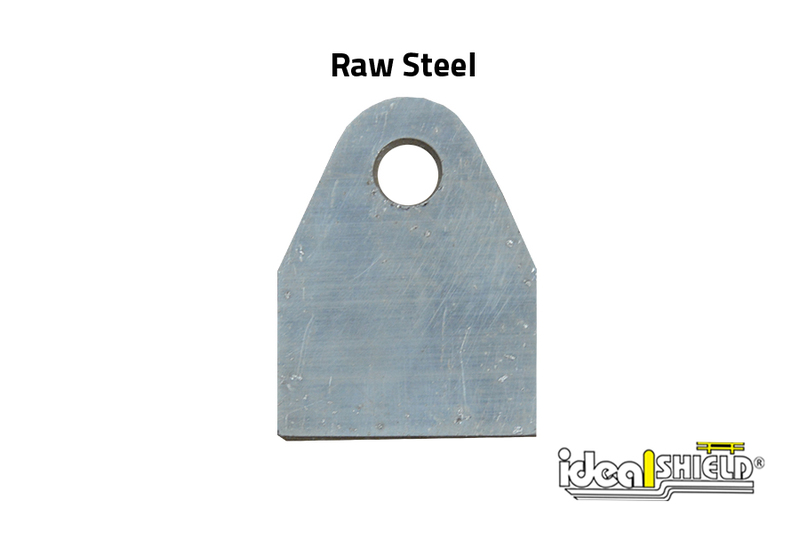 Ideal Shield offers custom steel cutting from our top of the line CNC Plasma Cutter machine. 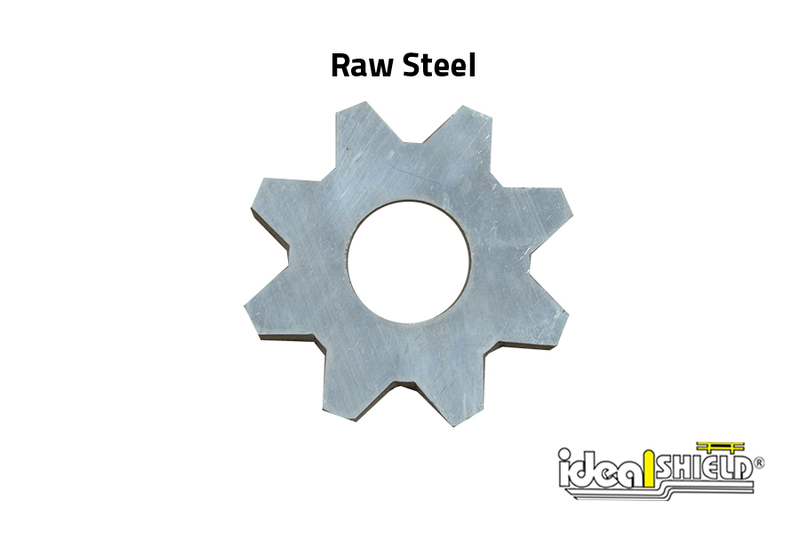 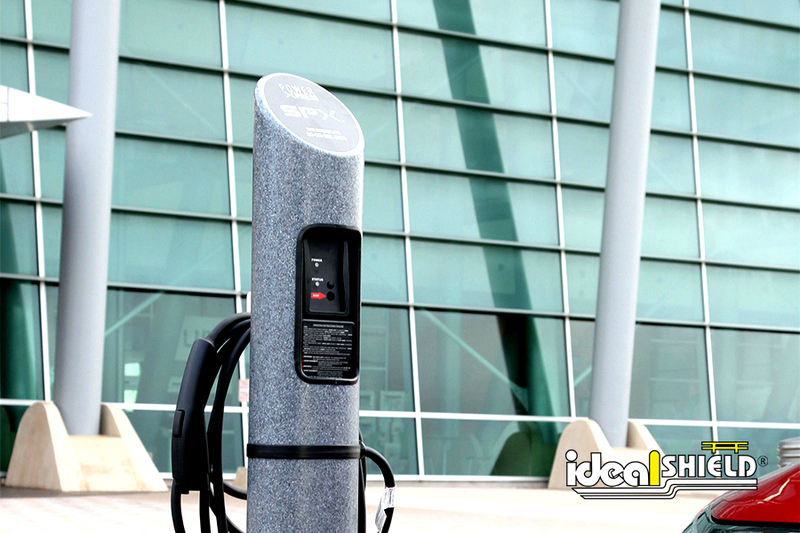 The machine is designed with precision cutting and efficiency in mind. 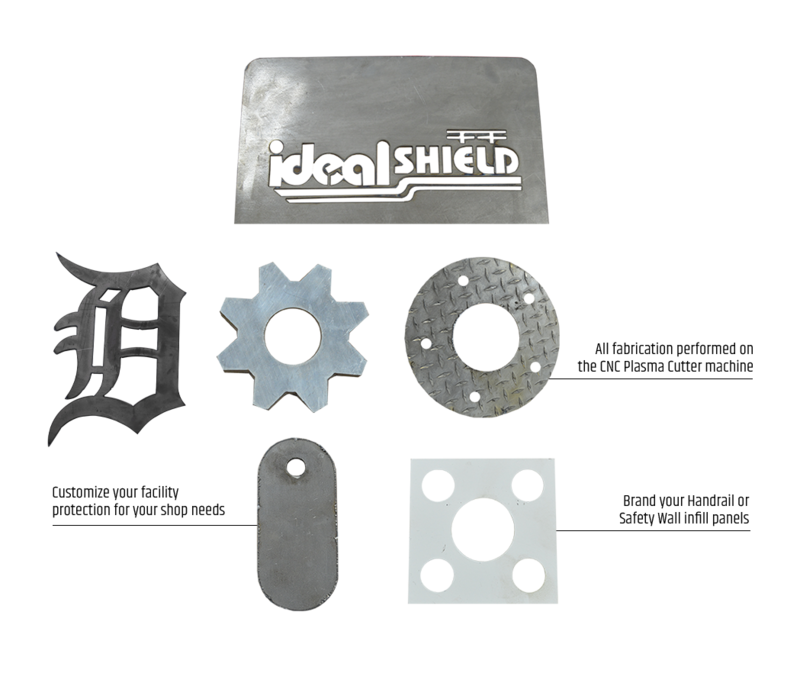 Over traditional handheld torches, the CNC plasma torch has the ability to cut a wide array of custom shapes out of various materials, such as aluminum and steel, with more accuracy and precision. 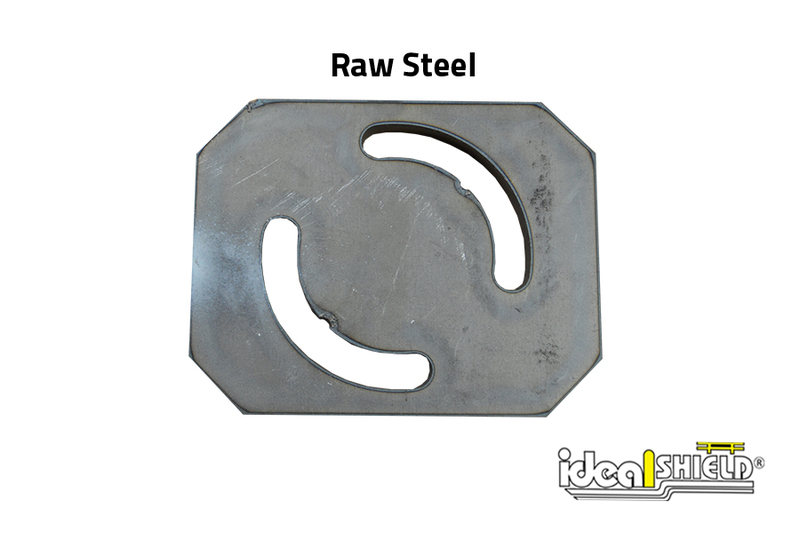 This in turn results in a cleaner cut, reduced cutting time, and increased cost savings. 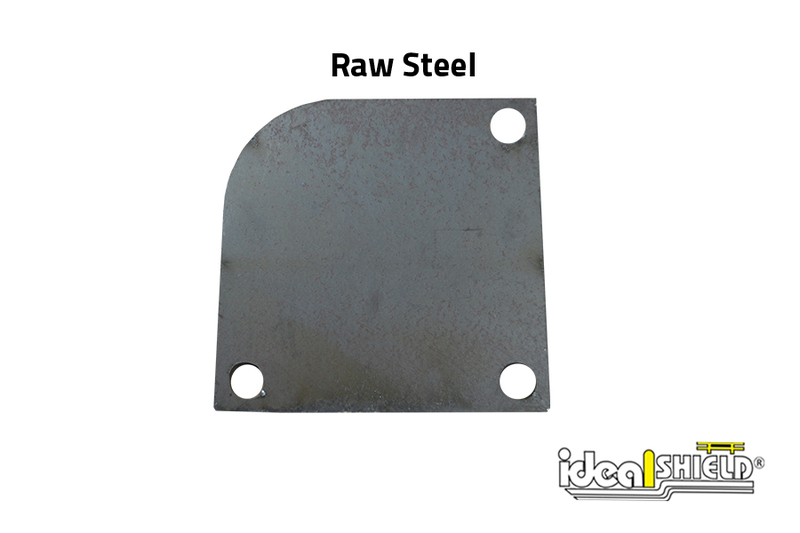 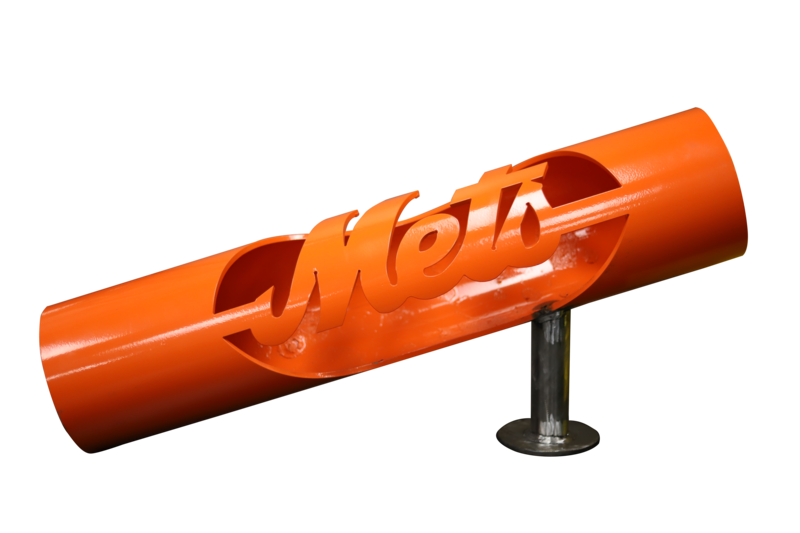 For more information on exactly what custom steel work we can do, contact us today!